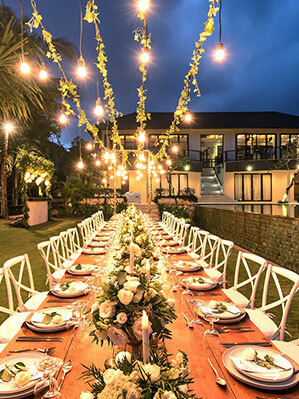 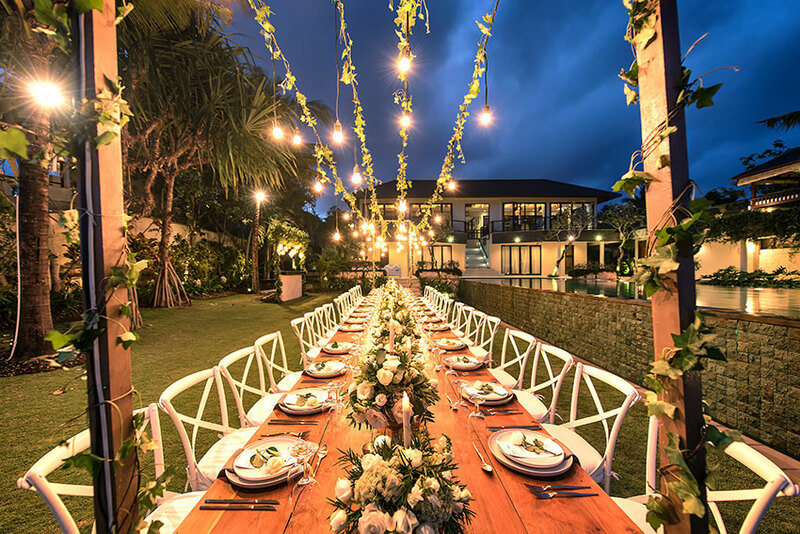 Karang Saujana Villas Estate can cater for parties of up to 80 guests comfortably seated or 140 standing cocktail style. 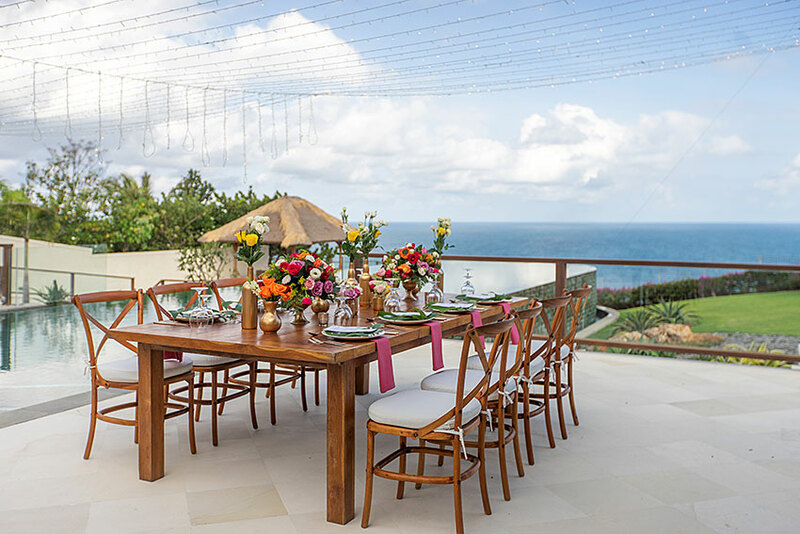 The estate offers a total of 27 double bedrooms across 6 villas which when rented together can easily accommodate 54 adults with the ability to also add extra bedding for children. 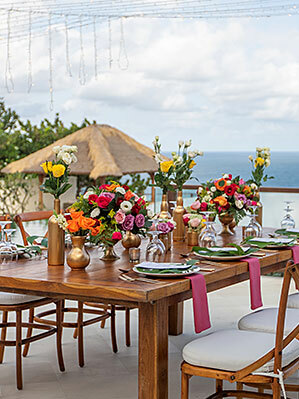 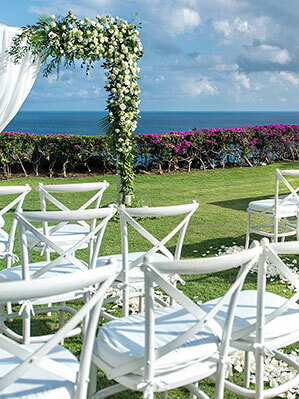 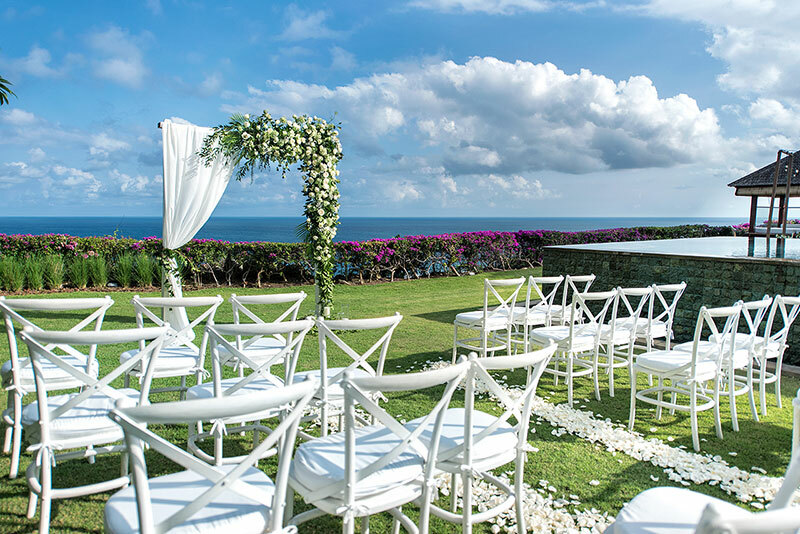 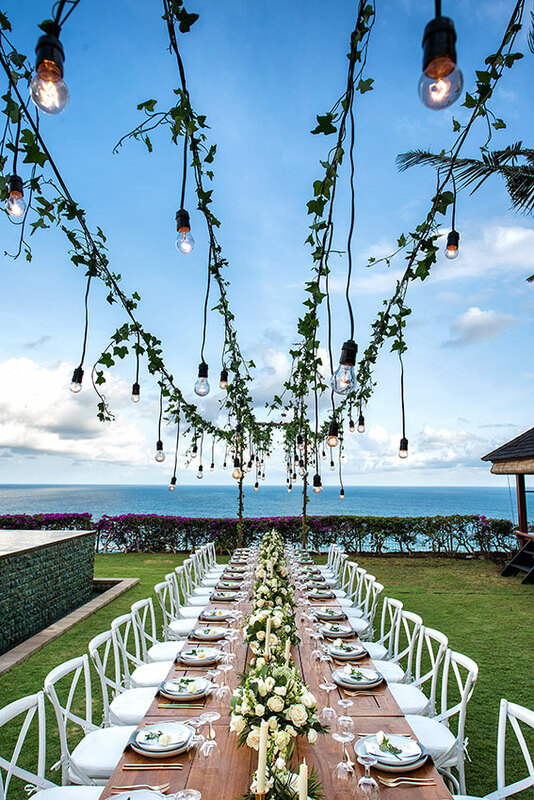 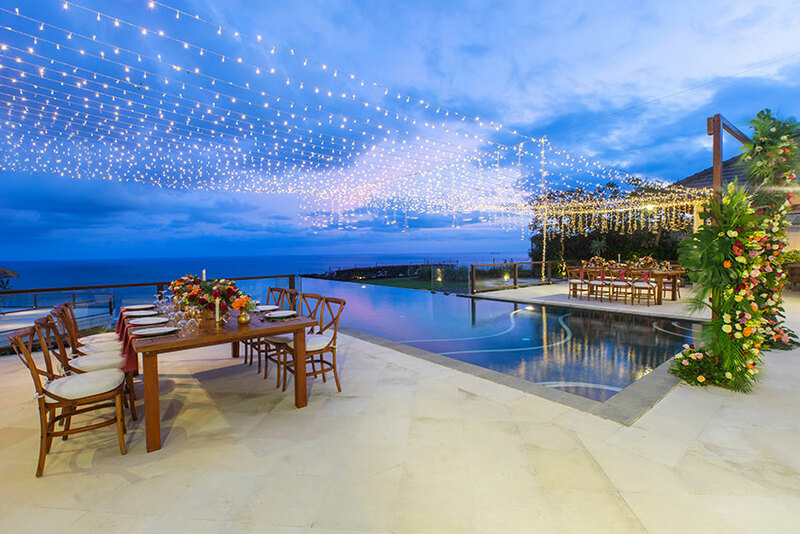 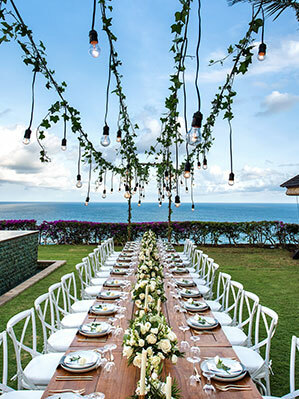 With a range of the Ultimate Wedding Ceremony and reception options available, combined with the stunning cliff top location and friendly Balinese staff, your can be assured of your dream wedding. 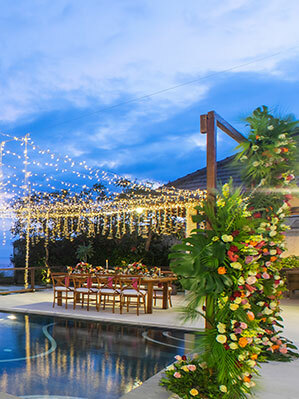 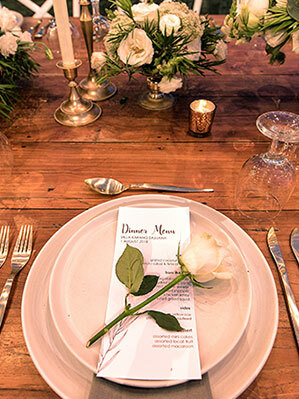 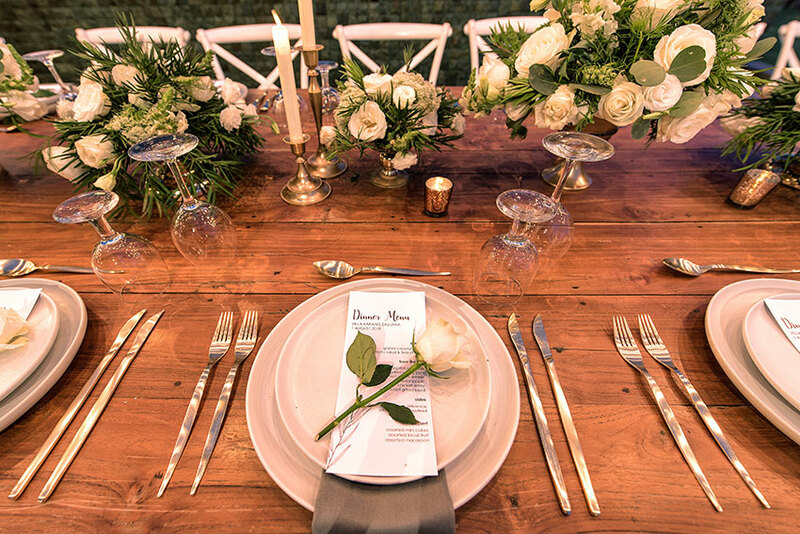 Our highly experienced in-house wedding team are ready to help you create your Ultimate Wedding.